Commuters walk off of a Bay Area Rapid Transit (BART) train July 5, 2005 in San Francisco, California. No trains will run between the Pleasant Hill and Concord BART stations this Memorial Day weekend, though a free bus bridge is available, transit officials said Saturday. 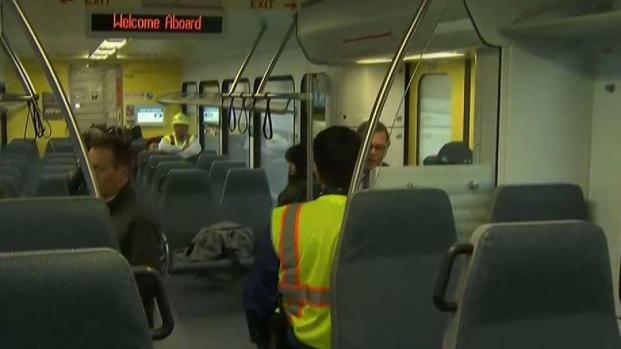 BART patrons traveling through the Pleasant Hill or Concord stations will be required to leave their train and take a free bus provided by the County Connection to the next station in their direction of travel, according to transit officials. 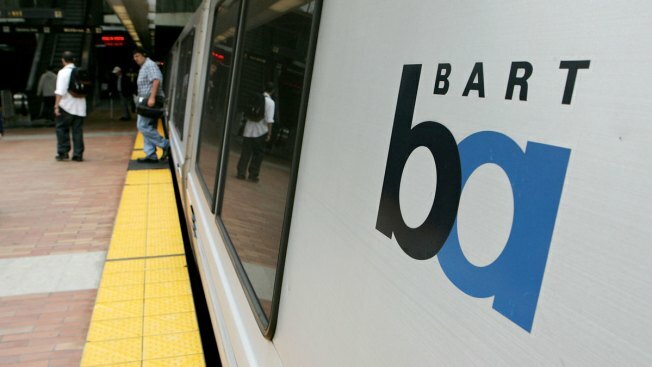 Because of the temporary change, BART riders through this area should allow an extra 20 to 40 minutes for their planned trips, according to transit officials. Workers will be performing a variety of track and other maintenance projects, transit officials said. For additional information, patrons can visit www.bart.gov.